My name is Kano Murasaki, but most people call me Risuko. Squirrel. My nation has been at war for a hundred years, Serenity is under attack, my family is in disgrace, but some people think that I can bring victory. That I can be a very special kind of woman. Kano Murasaki, called Risuko (Squirrel) is a young, fatherless girl, more comfortable climbing trees than down on the ground. Yet she finds herself enmeshed in a game where the board is the whole nation of Japan, where the pieces are armies, moved by scheming lords, and a single girl couldn't possibly have the power to change the outcome. Or could she? 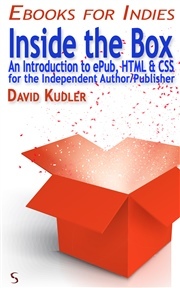 David Kudler is a writer and editor living just north of the Golden Gate Bridge with his wife, actress, teacher, and author Maura Vaughn, their author-to-be daughters, and their apparently non-literary cats. 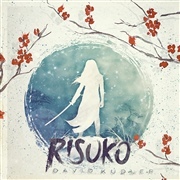 A published author, he is currently preparing the publication of Risuko: A Kunoichi Tale, a young-adult historical adventure novel set in sixteenth century Japan. 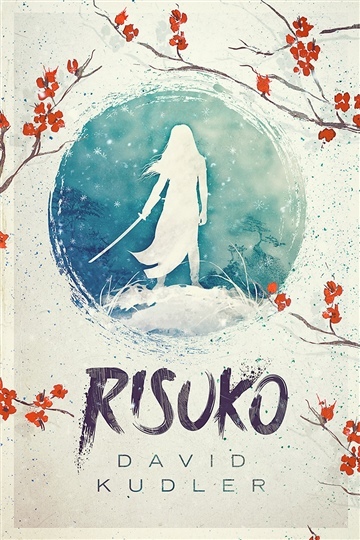 Risuko comes out June, 2016. He serves as publisher for Stillpoint Digital Press. Since 1999, he has overseen the publications program of theJoseph Campbell Foundation, for which he has edited three posthumous volumes of Campbell's previously unpublished work (Pathways to Bliss, Myths of Light and Sake & Satori) and managed the publication of over fifty print, ebook, print, audio, and video titles, including the third edition of the seminal The Hero with a Thousand Faces. Currently, David serves as vice-president of the Bay Area Independent Publishers Association.